My family loves to camp and be outdoors. So much so that my husband and I honeymooned at the lake we frequently have date nights at and we are planning our first family vacation/camping trip for later this year. It will be our first family camping trip and we are super excited! Planning a family camping trip isn’t usually hard with the exception of one thing; learning how to save money on camping gear. We are rural campers so the last thing I want is for us to get out into the middle of the woods only to discover that our camping gear is sub-par. This means that when we camp, I want only the best camping gear possible. What I don’t want to do, however, is spend a ton of money to get that gear. For me, finding ways to save money on camping gear has become second nature when I know I need to buy something for an upcoming trip. When you first start planning a family camping trip, you’ll want to pull out the camping gear that you have already own. Doing this early will give you time to see what may need repaired, what may need replaced and what you don’t own. The biggest failure people have when finding new ways to save money on camping is they simply buy whatever looks good. Even if that means buying products they could repair themselves or already own. Take an inventory though and you’ll have an actual jumping off point for where to start looking for camping deals at. Once you know what you need, be sure to take a look at THIS list of best camping gear for families. It will help you ensure you haven’t missed anything you may need. 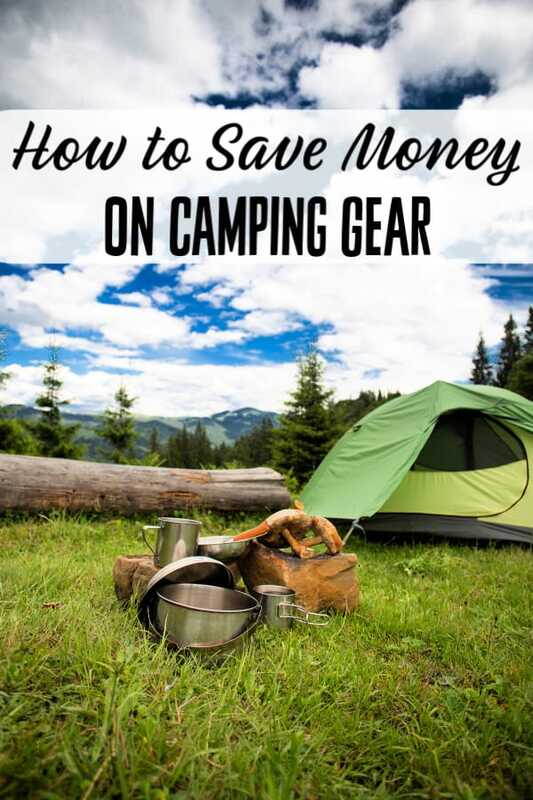 The very first thing you should do when you’re trying to learn how to save money on camping gear is to set a budget. Without a budget, you are basically giving yourself the freedom to spend money you may not have. This could lead to wasted money and – depending on how much you spend – potentially cause your family budget to suffer a budget failure. Instead, set a specific amount you are both willing and able to spend and do not allow yourself to go over it. One of the best ways to save money on camping trips is by shopping for free. I know; it seems impossible, but it really isn’t all that difficult to do. If you take the time to find ways to earn free gift cards such as THESE, you can usually score what you need either free or super cheap. I use free gift cards a lot to cover things like camping gear that I would rather not pay full price on. Some stores and outlets offer discount sales for camping gear on a regular basis. These sales are a fantastic way to save money on camping gear. Stores such as Academy Sports and Walmart frequently put camping gear on clearance. These sales may have items that are missing their box or might need minor repairs, but if you are willing to accept a scratch and dent product, you can save quite a bit of cash by purchasing them over the perfect product. As with anything, buying used is always a better option if you can and buying used is a one of the best ways to save money on camping gear. If you’re shopping for your gear in the warmer months, read up on a few yard sale shopping tips and hit the yard sales. Craigslist and Facebook Marketplace can also be great options. Finally, don’t forget your local pawn shops. Be careful since some will over price their items but most can offer good deals on things you otherwise may not be able to save money on. Decide if you are willing to repair – Before you even begin looking for used camping gear deals, decide whether you are willing to repair something or not. If not, you’ll be able to more quickly filter through sales and online ads without wasting your or the sellers time. Make sure all moving parts work when buying used camping gear – Just like with rips and tears, anything that has moving parts should be checked over thoroughly too. Glass should be intact, knobs should turn well and not be missing and so on. As before, if you know how to repair the item and you have the desire to, go for it. Just be sure that the item actually can be repaired and won’tend up being a money pit or waste of money for you and your family. Don’t be afraid to haggle when buying used camping gear – A lot of people are afraid of haggling for a deal, but there’s no real reason to. 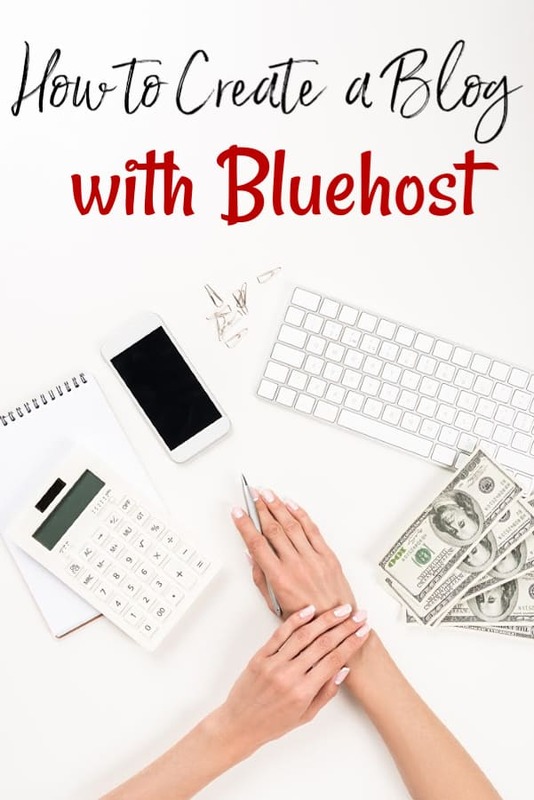 Learning how to haggle for the best price beforehand absolutely will help you though. If the item is ripped, torn or otherwise broken, but you still want it, haggling for it is a great option. Don’t offer a lowball offer and keep things reasonable and you’ll very likely end up getting an even better deal on it. Always test items before you purchase – Buying camping gear such as a propane stove used can be risky if you don’t test the items before you plunk the cash down. In addition to checking the product for rips, tears and broken or missing parts, you should always test the item too. For stoves, bring a fuel canister with you to make certain it lights correctly. Bartering for things you need is a great way to save money on camping gear. Really it is an amazing way to save money on anything you need. It can be a bit difficult to find someone who is willing to barter with you, but if you are willing to put the work in, you will eventually have luck. Just be sure when you offer to barter with someone that what you are offering in trade is of a fair value. Otherwise, you’ll likely offend them and your barter will fall through. Off-season sales are great for saving money on everything from clothes to camping gear and more. If you watch carefully, you can save as much as 90% on the gear you’re looking for. Most stores that carry outdoor gear put that gear on off-season clearance all the time. If you’re careful and you watch the sales closely enough, you could potentially find everything you need during the off-season sales for some pretty big savings.